If you are looking for acreage, then look no more. Perfect setting to build your dream home on a total of approximately 29.10 acres. Land is divided into three tracts. 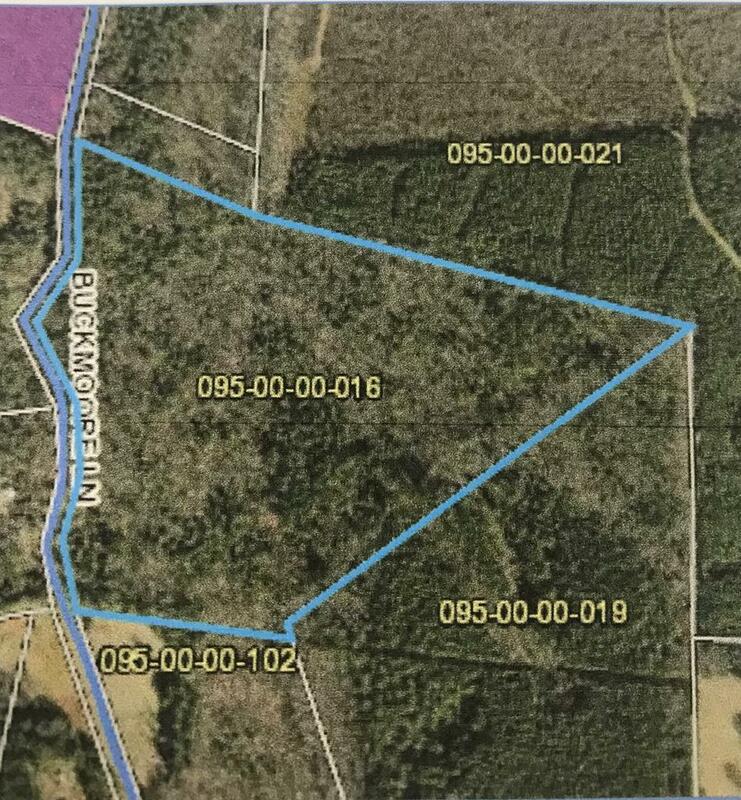 Tract 2 is 10.38 acres, tract 3 is 10.37 acres, and tract 4 is 9.14 acres per seller. Call today and schedule your showing!